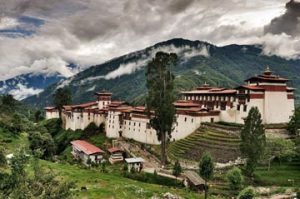 Bhutan is seen as one of the high-end tourist destination in the world and it is a traveler’s paradise that provides a multi taste of experiences so different from rest of the world. The name ‘Bhutan’ itself has become a brand and dream land of every foreigner in the international arena, which Bhutan is beautifully romanticized and portrayed as the “Last Shangri-La”. However, tourism industry in Bhutan is carefully planned and executed with strong adherent to the policy of ‘High Value, Low impact’ tourism, where government set the tariff ceiling of US$ 250 per night/person during the peak season and US$ 200 during lean/low season. 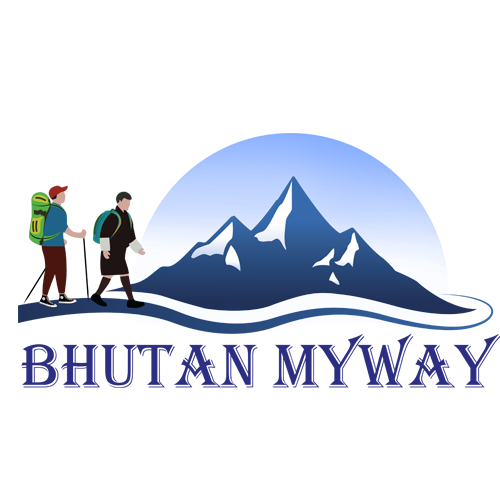 Tourism industry in Bhutan is founded on the principle of sustainability, meaning that tourism must be environmentally friendly, socially and culturally accepted and economically viable. And it is an effort of the government of Bhutan that tourism as a means must promote a deeper understanding among the people, strengthen the friendly ties, and show mutual respect for different cultures. To make every visitors/travelers stay memorable, joyful and pleasant in Bhutan, the law mandates the tourist to get their travel reservations and arrangements with the Bhutanese tour operator and Bhutan Myway is your right travel partner.